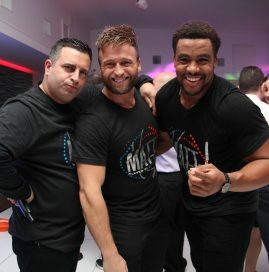 Darren has been working in the private entertainment industry for many years. 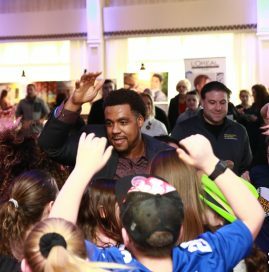 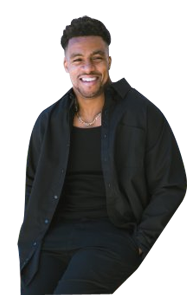 He is a natural born entertainer who loves to help others have the best time of their life. 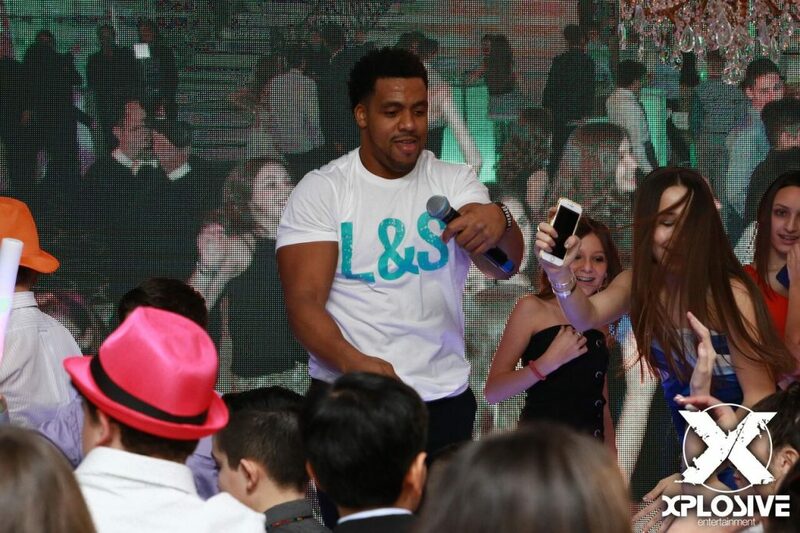 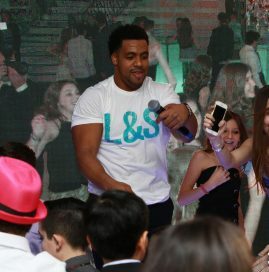 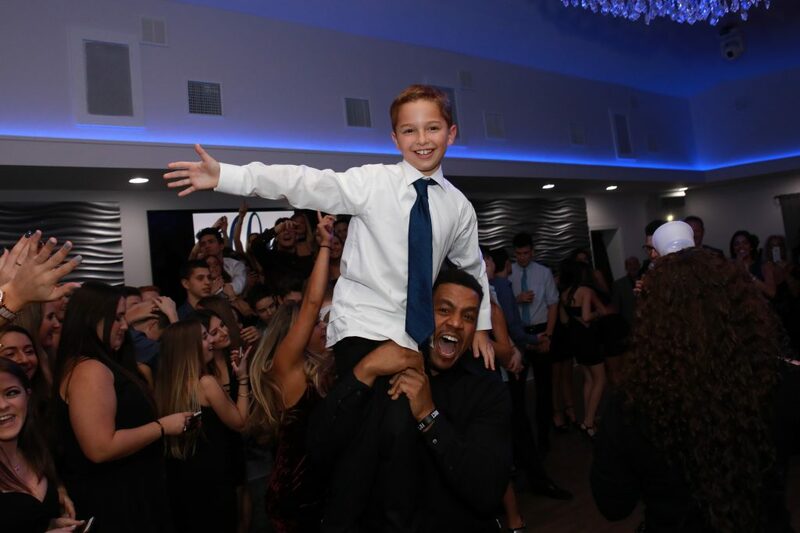 His charisma and moves have our clients requesting him for all of their celebrations! 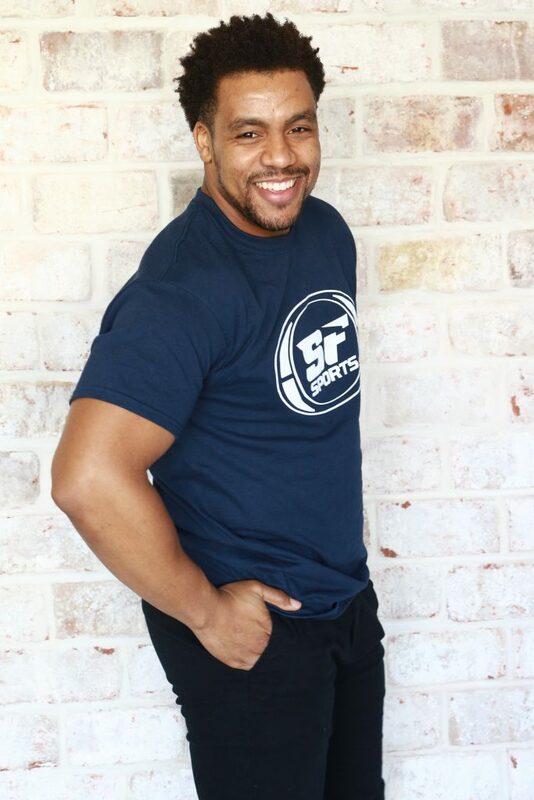 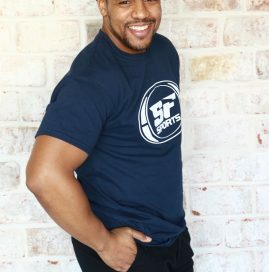 Darren is currently a kickboxing instructor, and draws heavily on his work in entertainment for motivation during his classes. 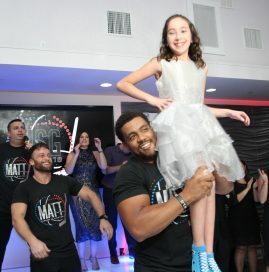 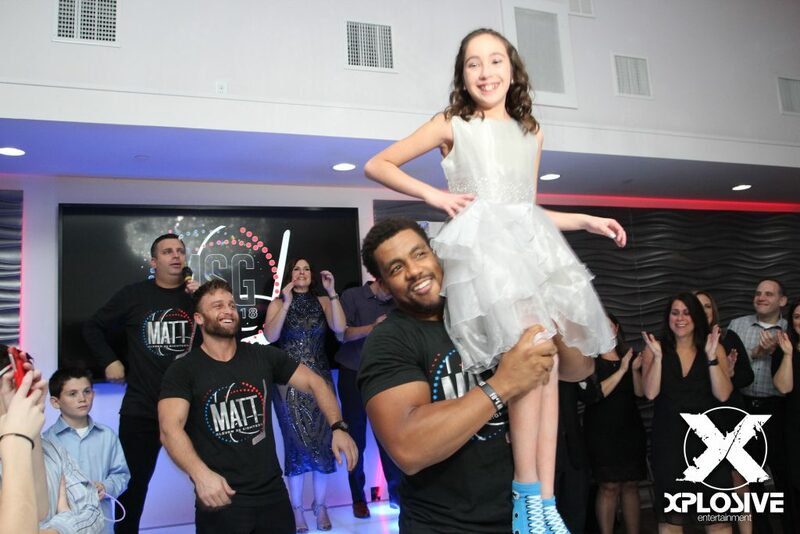 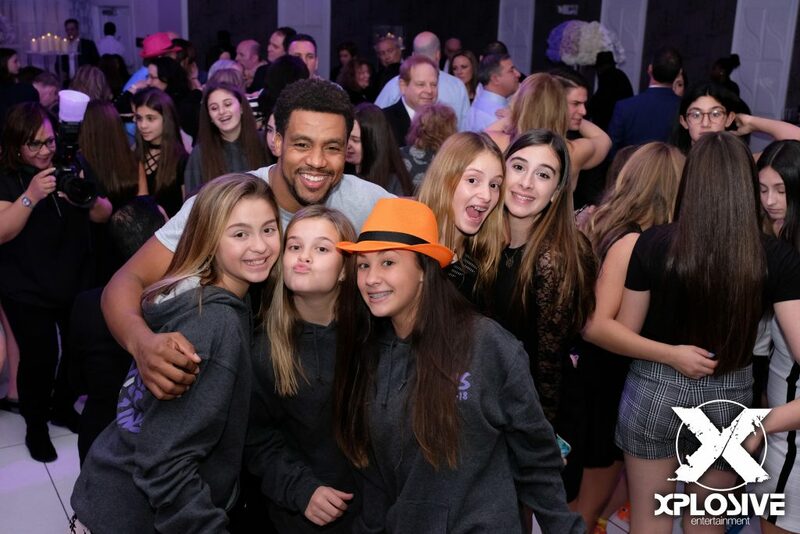 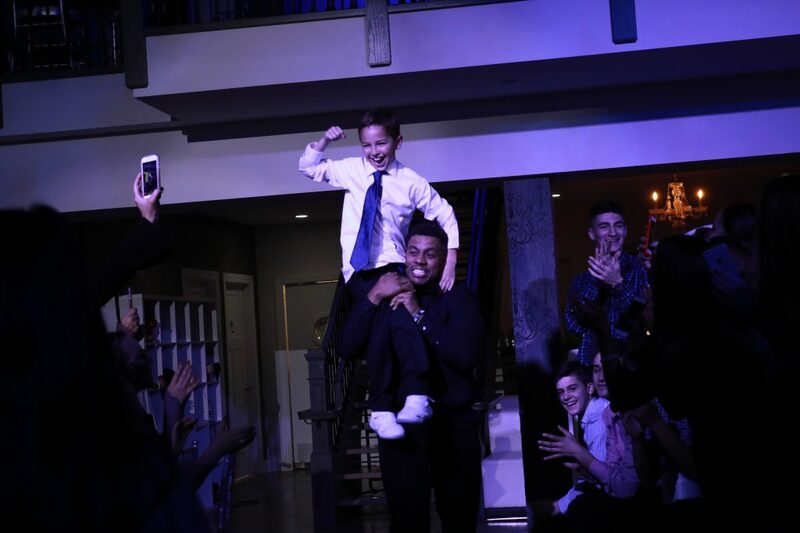 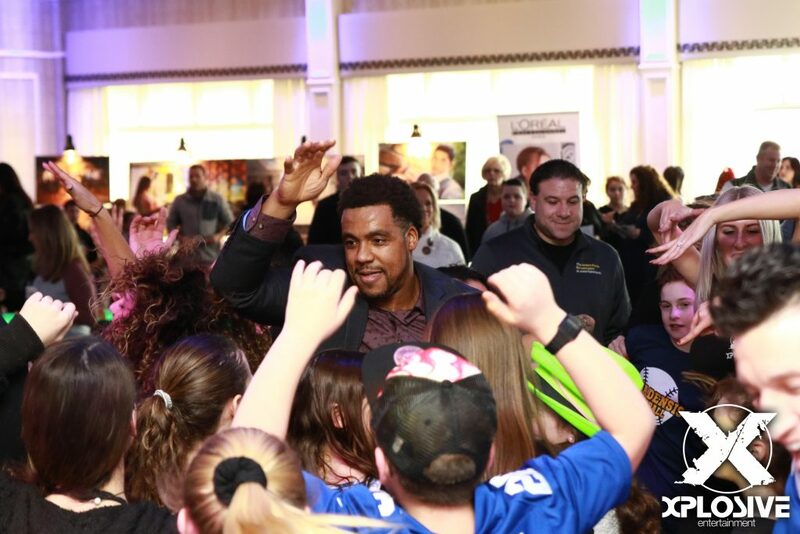 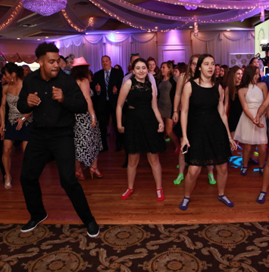 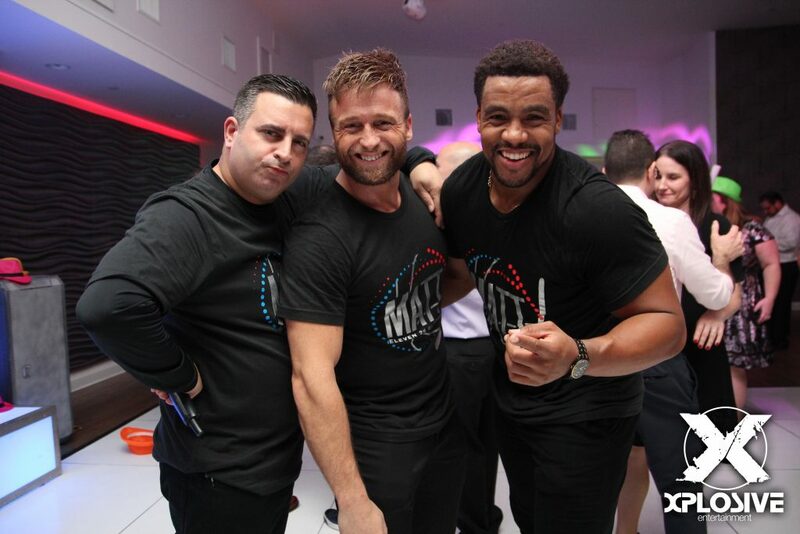 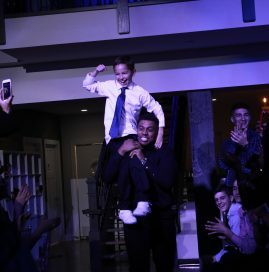 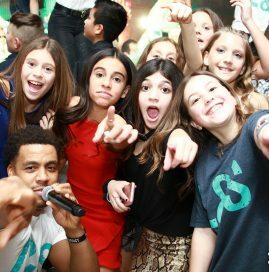 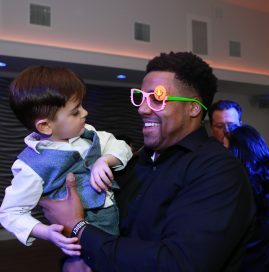 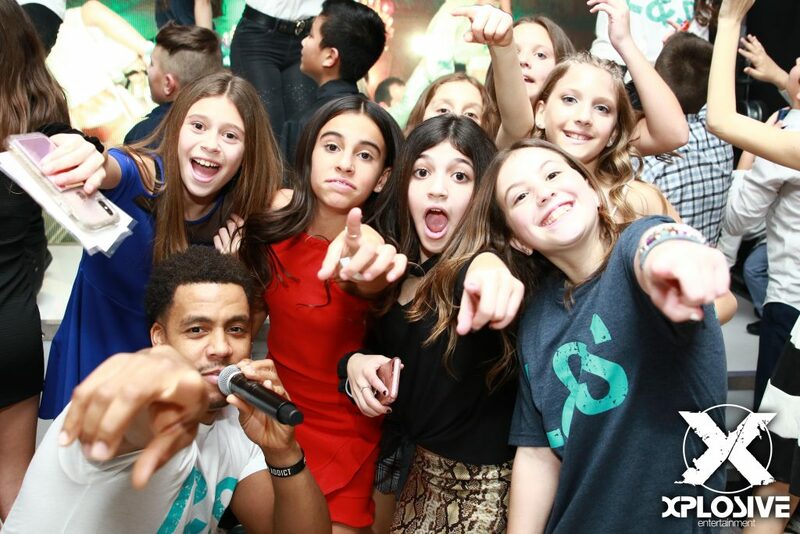 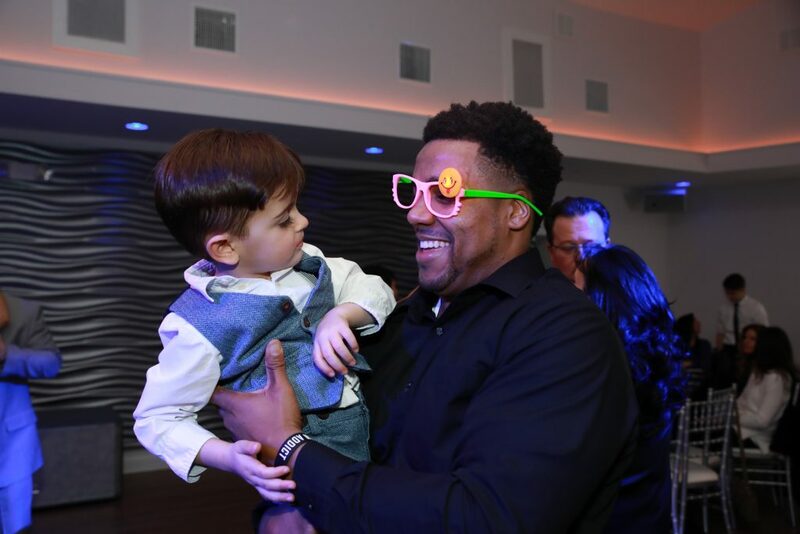 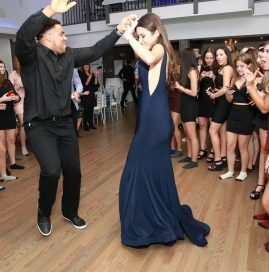 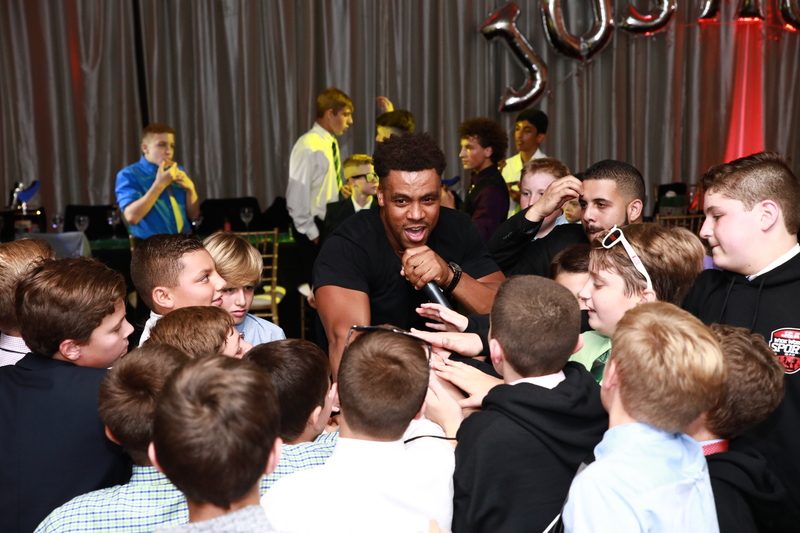 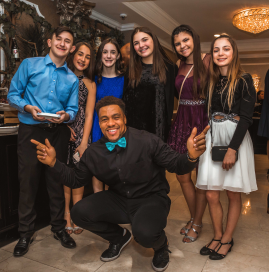 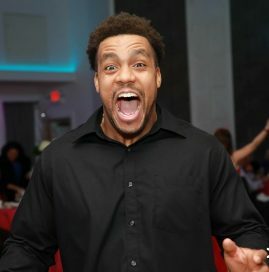 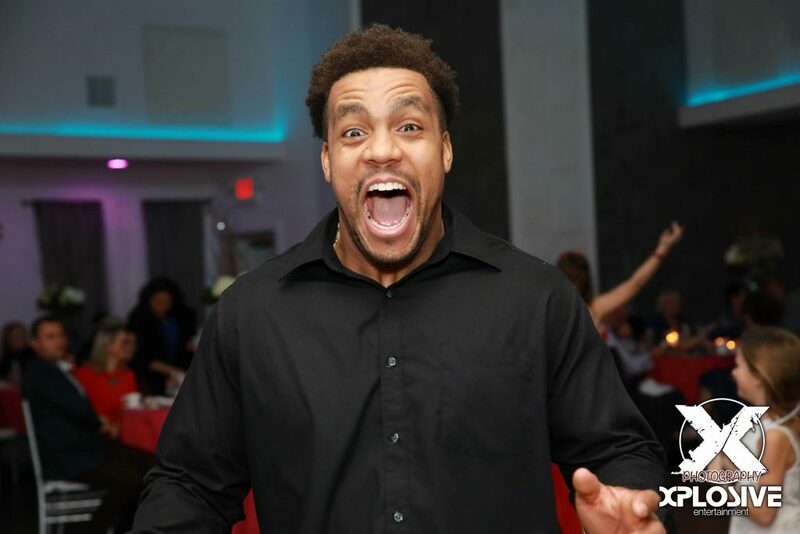 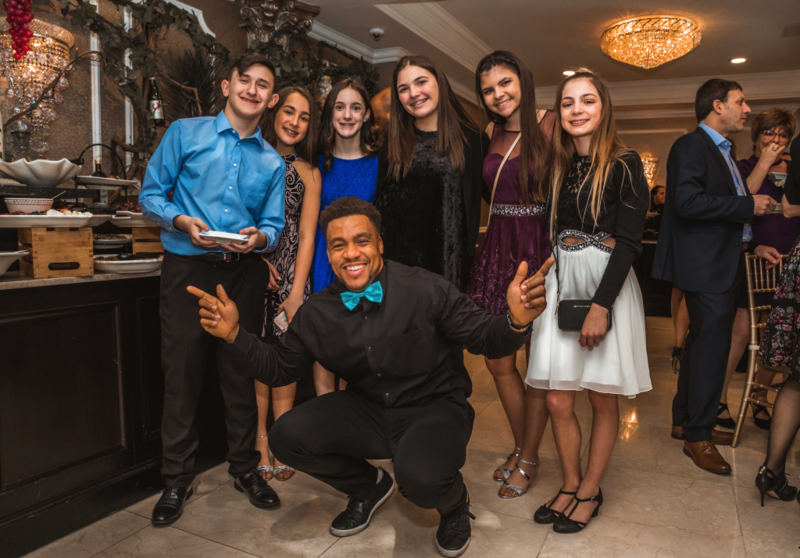 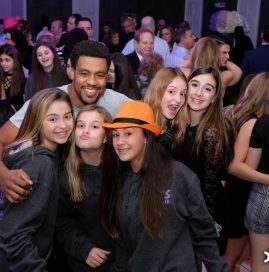 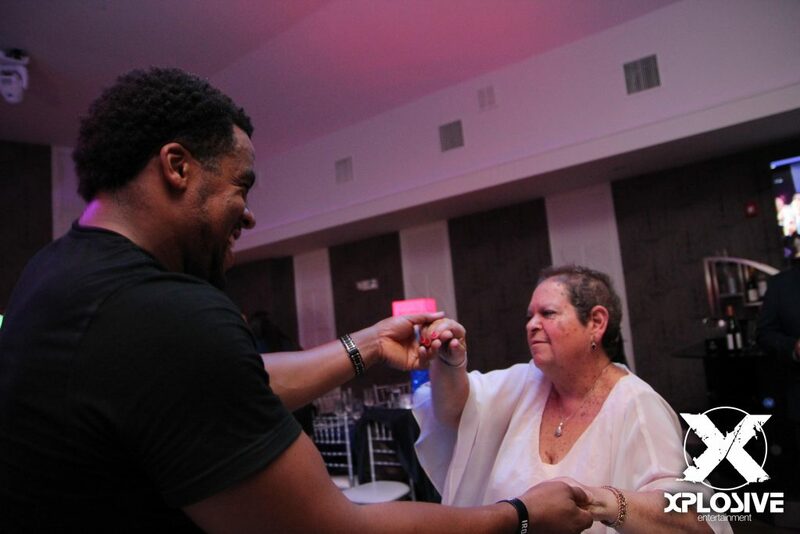 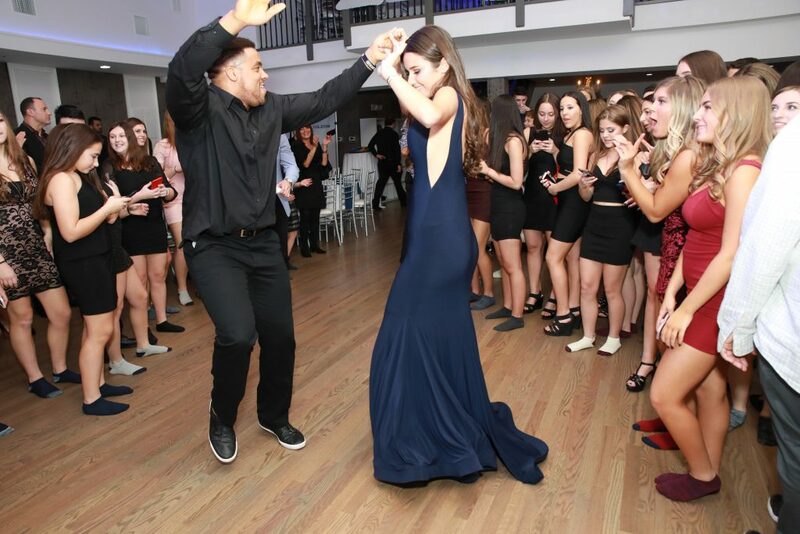 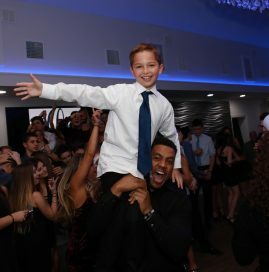 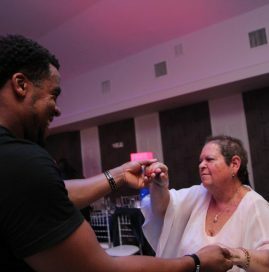 With Xplosive, you will often find Darren out on the dance floor, leading the younger guests in a high-energy routine or spinning mom around. 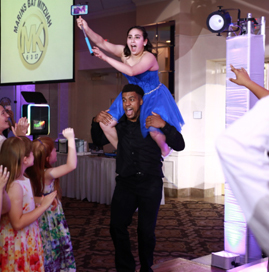 He always goes the extra mile make your guests feel special and included in all the festivities. 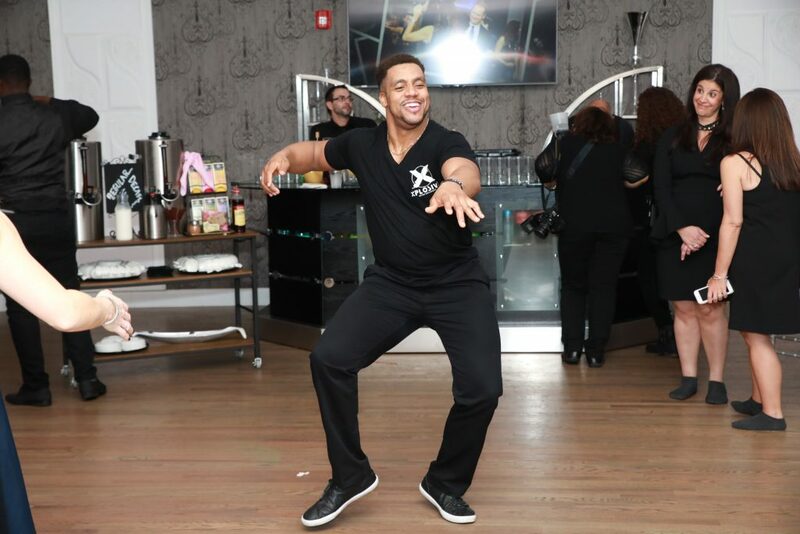 Call us for more information about booking Darren at your next event!